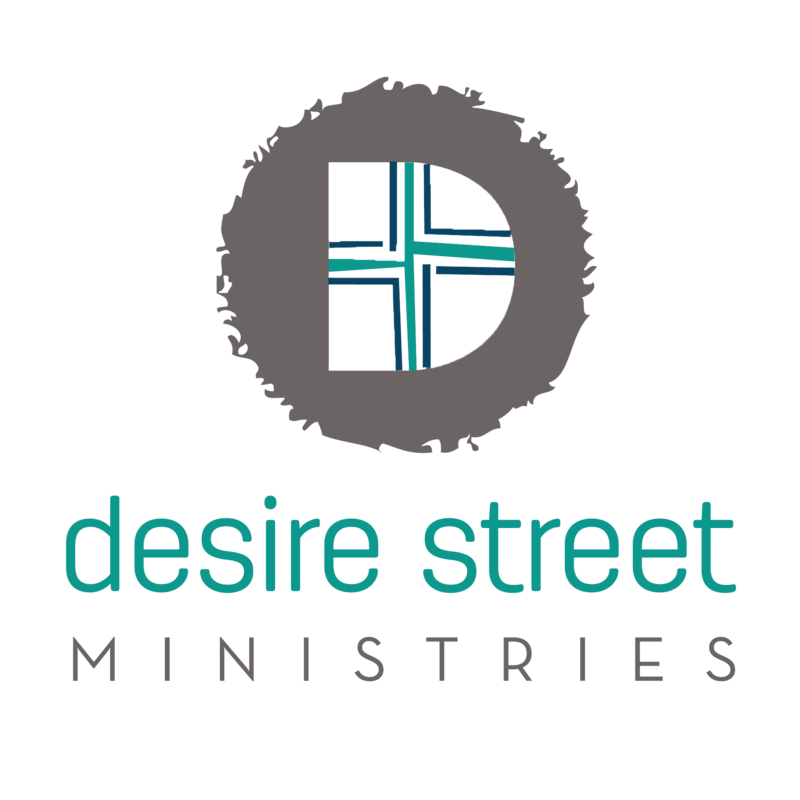 There will be an opportunity to share about the work of Desire Street Ministries. Travel costs will be covered. Any other details or comments you'd like to add to this request?